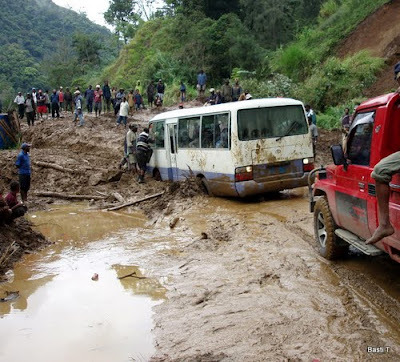 The Papua New Guinea Minister for Works and Implementation has revealed in parliament today that he needs about K700million pay up all outstanding matters with road construction companies involved in the maintenance and rehabilitation of national roads. In his response to the East Sepik Governor's question regarding the conditions of Wewak town roads, Minister Michael Nali said there is a huge backlog of road maintenance plus outstanding invoices, outstanding contract payments along counterpart funding in projects with partners that have caused delays in funds being allocated to road maintenance work. “I will need K1.5billion a year to restore the roads to acceptable conditions,” the minister said.